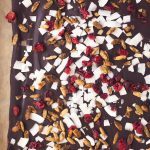 This particular DIY edible gift is a wonderful option for those in your life that are possibly new to gluten-free, paleo or grain-free eating. It’s a really nice way to share something sweet with them, that they can trust and truly enjoy. 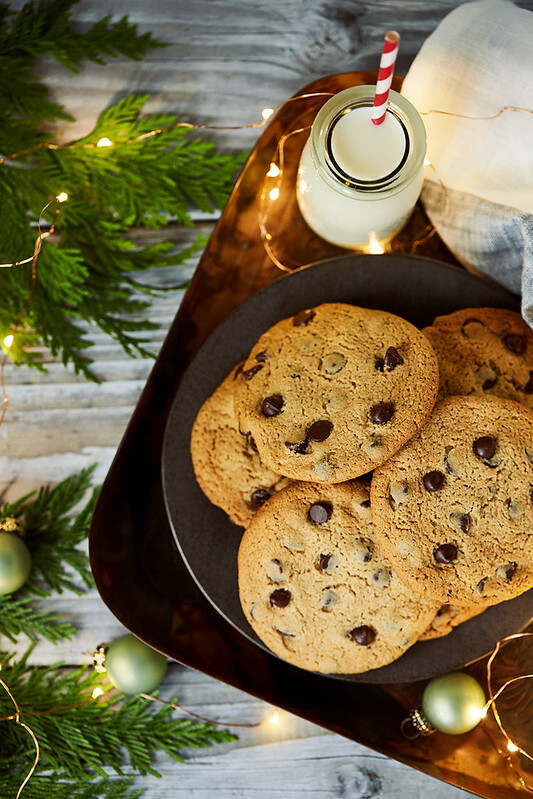 Plus, these cookies are a crowd-pleaser – dietary challenges, allergies, intolerances or not. 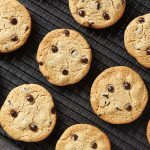 Chocolate Chip cookies that are the real deal, slightly crisp on the outside, chewy and big, like you get at a bakery. 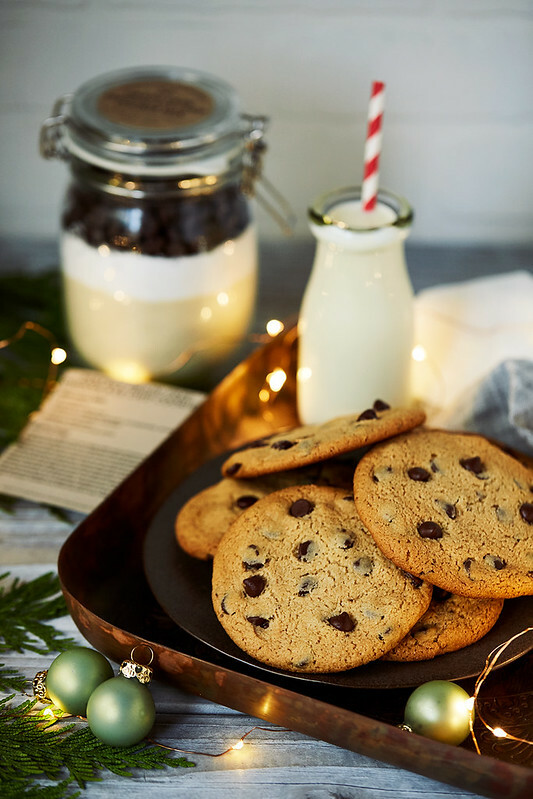 They are naturally grain-free, egg-free and they can be easily made vegan/dairy-free. 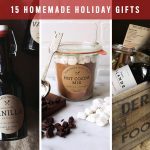 I find these types of gifts are also great gifts for hosts or hostesses welcoming you into their home for the holidays, people in your life that work with you or for you, teachers, etc. If you ask me, a gift of something sweet and handmade is a gift of love! 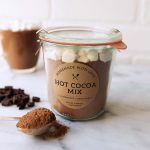 I even include a free printable label and instruction sheet for you guys to include with the gift, so all you need to do is get a great jar, measure a few ingredients and package it all up. 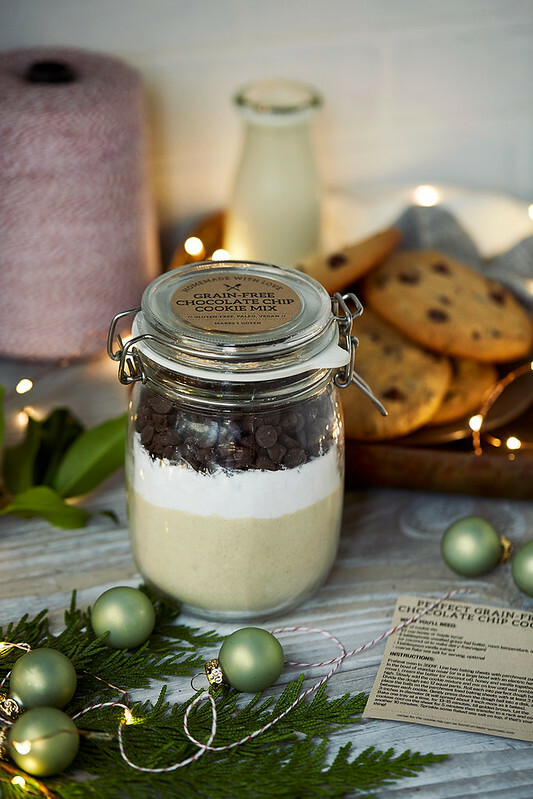 Start by tightly packing the almond flour into the bottom of the jar. Really press it in. In a medium bowl, whisk together the tapioca (or arrowroot) starch, baking side and sea salt. Add the starch mixture on top of the almond flour. Press it in. Close the jar and print the label and the instructions. That's it! 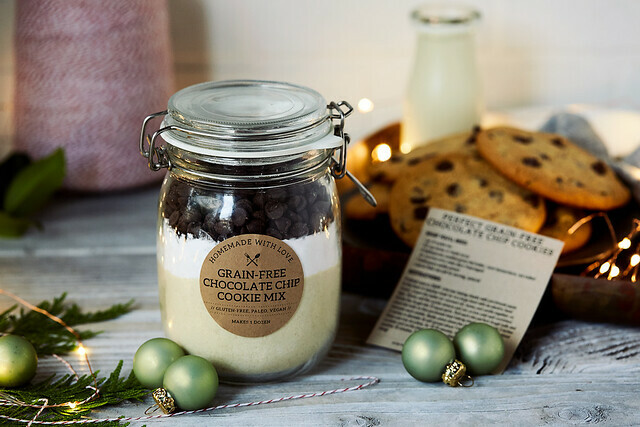 If you'd like, you can tie a cute little package of an artisan sea salt, if you know the recipient loves a cookie. 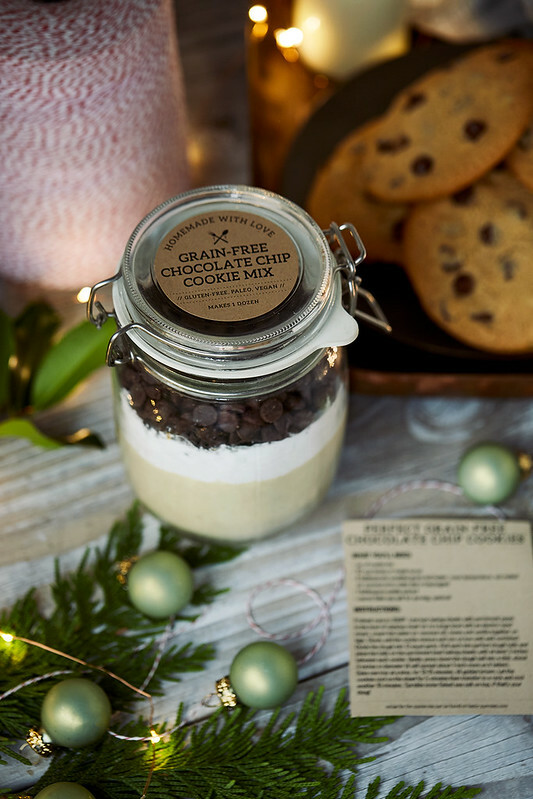 You could also include with your a gift a nice honey or maple syrup and an artisanal vanilla extract (or better yet homemade). 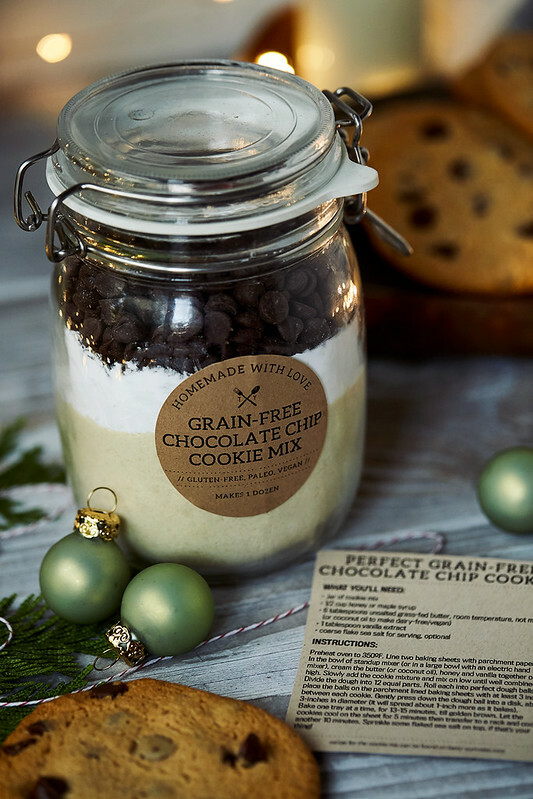 If your recipient is vegan or dairy-free, be sure to select chocolate chips that are certified vegan/dairy-free! 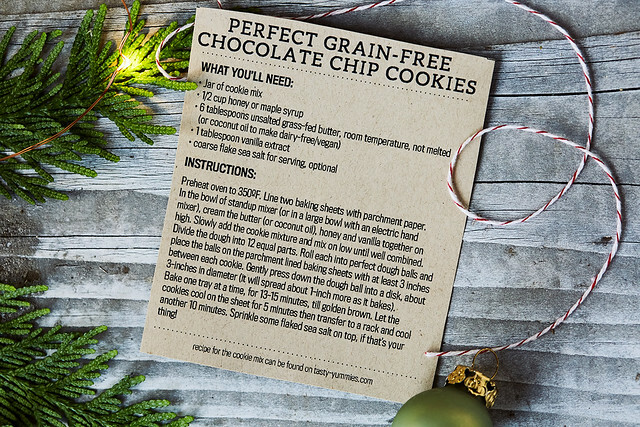 Below are the instructions to include for the recipient on how to make their Grain-free Chocolate Chip Cookies. You can handwrite these yourself or print out the already laid out PDF on some nice paper (as seen in the photos), cut it out and include it with your kit. In the bowl of standup mixer (or in a large bowl with an electric hand mixer), cream the butter (or coconut oil), honey and vanilla together on high. Slowly add the cookie mixture and mix on low until well combined. Bake one tray at a time, for 13-15 minutes, till golden brown. Let the cookies cool on the sheet for 5 minutes then transfer to a rack and cool another 10 minutes. Sprinkle some flaked sea salt on top, if that’s your thing! 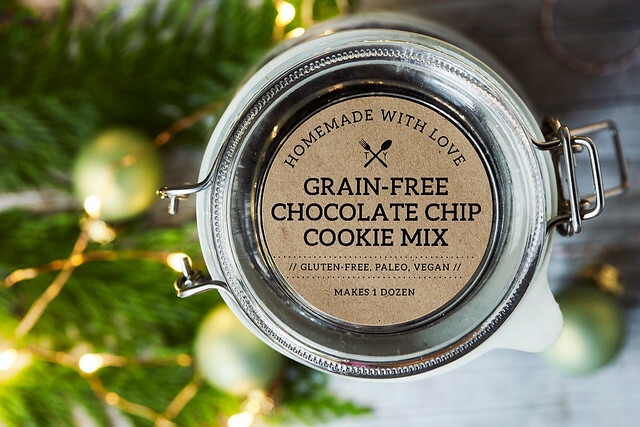 Download a customizable version of these labels to print at home to give your Grain-free Chocolate Chip Cookie Mix in a Jar an extra-special personal touch! Go to URL to grab your printable PDF. Simply write your name in under “by:”, fill in the size of your bottle and the date it should be enjoyed by. That’s it. DOWNLOAD HERE. LOVE how allergy friendly this is! Looks absolutely delicious! 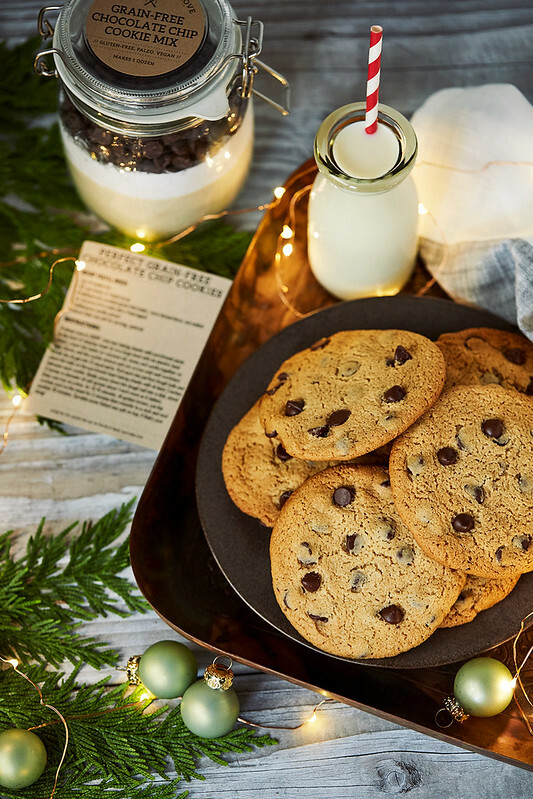 Thank you so much for the homemade holiday gift recipes and labels! I made the wine baskets last year and they were such a hit! I really appreciate all of your efforts thank you, thank you, thank you!